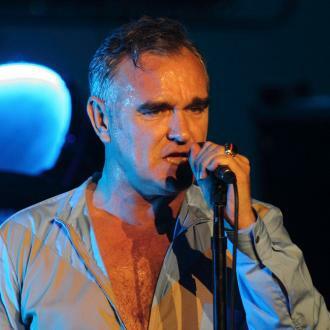 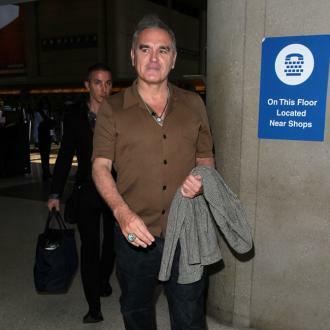 Acclaimed singer-songwriter Morrissey does not think a reunion of The Smiths would ''make sense''. 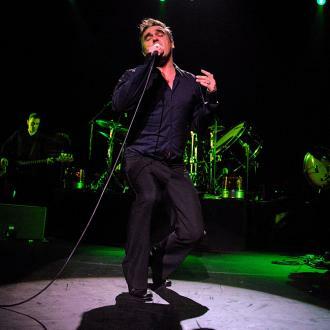 Morrissey does not think a reunion of The Smiths would ''make sense''. 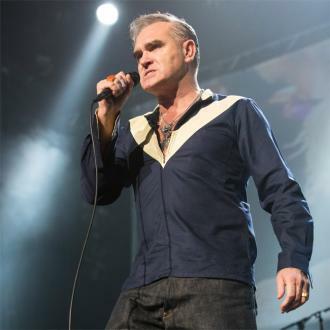 The singer-songwriter enjoyed critical acclaim alongside Johnny Marr, Andy Rourke and Mike Joyce in the 1980s, but after subsequently finding success as a solo artist, Morrissey does not wish to reunite with the band. 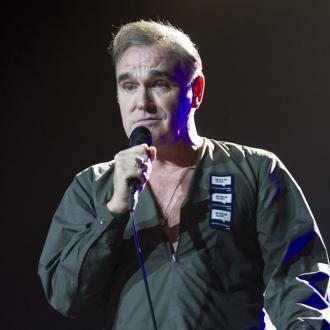 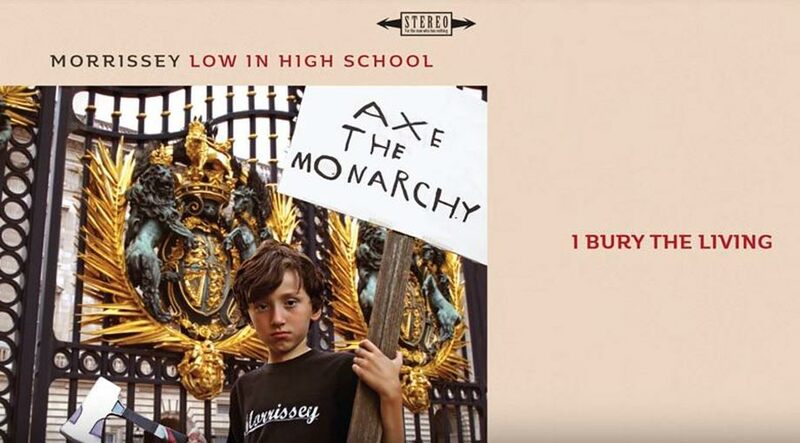 The 57-year-old star also hit out at the lack of support the 30th anniversary of the Smith's 'The Queen is Dead' has received from their record label. 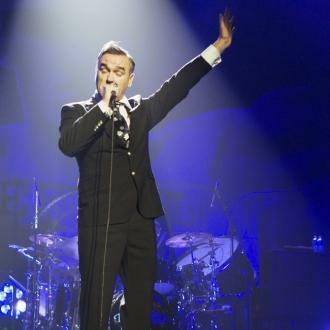 The outspoken singer also accused labels of not giving music fans what they actually want.